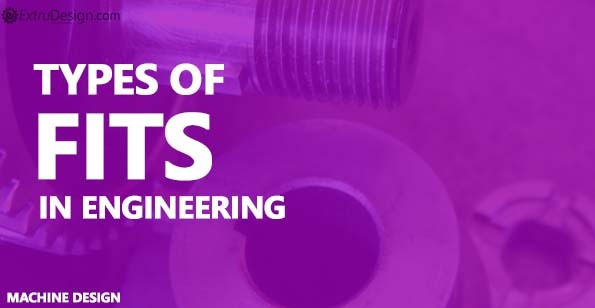 Types of Fits In Engineering-In mechanical engineering, Mating of two components is to be determined based on the function of the two components. Even though the fasteners make them tight but tightness between the two surfaces may be needed high in some applications wherein other applications it is not required to be that much tight. So from this, the Fit may be defined as the tightness or looseness between the two mating components. These fits can be used for moving components or used to make them fixed together. This means there is a gap between the two mating parts. Let’s see the following schematic representation of clearance fit. 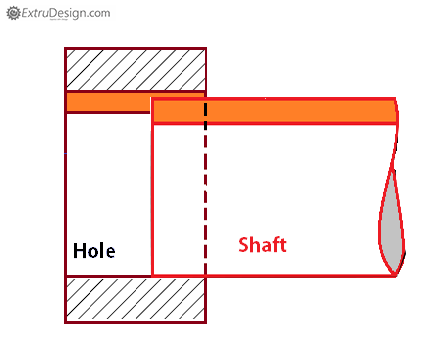 The diameter of the shaft is smaller than the diameter of the hole. There is a clearance between the shaft and the hole. Hence the shaft can easily slide into the hole. 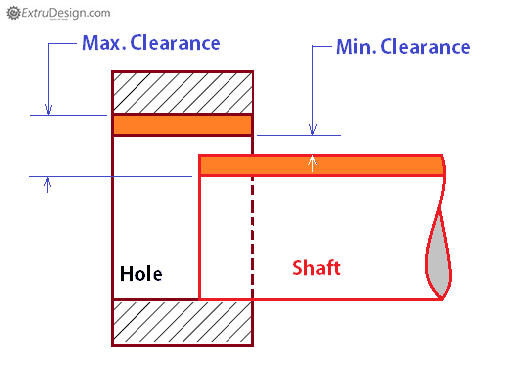 In clearance fit the difference between the maximum size of the hole and the minimum size of the shaft is known as the Maximum clearance and the difference between the minimum size of the hole and the maximum size of the shaft is known as the Minimum clearance. There is no gap between the faces and there will be an intersecting of material will occur. In the following schematic representation of the Interference fit. The diameter of the shaft is larger than the hole diameter. There will be the intersection of two mating components will be occurred. Hence the shaft will need additional force to fit into the hole. 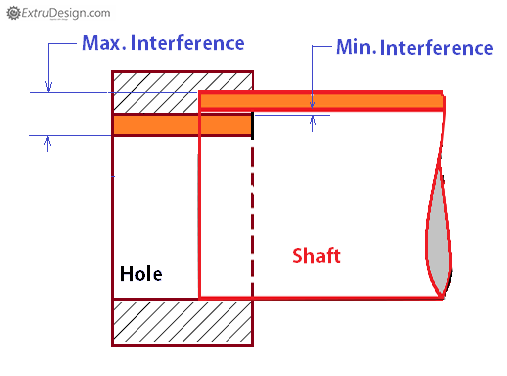 In Interference fit the difference between the maximum size of the shaft and the minimum size of the hole is known as the Maximum Interference and the difference between the minimum size of the shaft and the maximum size of the hole is known as the Minimum Interference. Transition fit is neither loose nor tight as like clearance fit and interference fit. The tolerance zones of the shaft and the hole will be overlapped between the interference and clearance fits. See the following schematic representation of the transition fit. In transition fit, the tolerance zones are overlapped. I can provide both Interference and clearance as well based on the application but at the very small amount. These Engineering fits are very much helpful for the design engineers to understand which type of fit is necessary for the different components of assemblies based on their functions.